* Added ability to keep Thumbs Up, Last Added, and Free and Purchased playlists on device. * Auto-generated Instant Mixes on Recent tab based on your favorite songs. 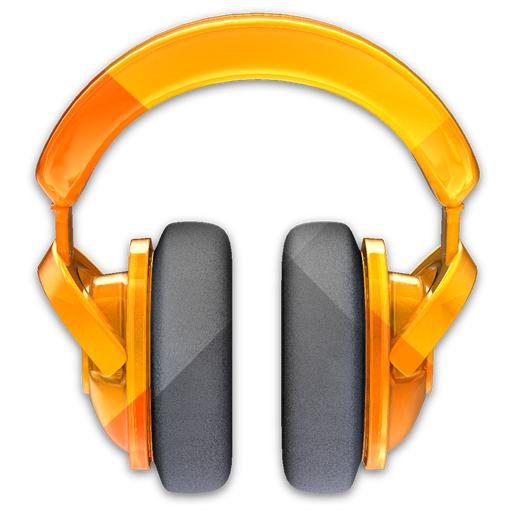 * Improvements for keeping music on your device for offline playback. The update is available in the Store now, so hit the widget to grab it.